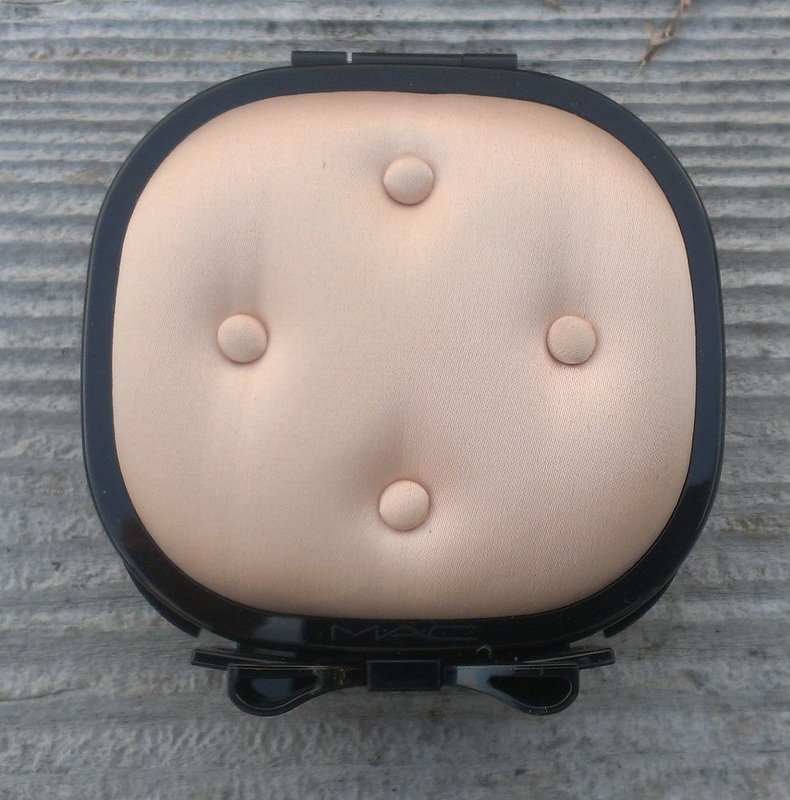 Between the satin-like quilted exterior and sweet little black bow at the closure, it is may just be the most adorable makeup item that I own. To be perfectly honest, I almost didn't care what came inside it. I just wanted to have that adorable compact sitting out on my vanity. That's how silly I am. And really, I didn't have high hopes for the palette. I chose the Warm Eyes kit because the other kits contained permanent line MAC shadows that I already own and despite the cool undertones in my skin, I really like wearing warm shades on my eyes - they contrast with my blue eyes and make them pop like nobody's business. The warm palette also contains Sketch, which I've always meant to pick up. So the Warm Eyes kit seemed like the best option. After I ordered it online, though, I read a pretty lukewarm review of it on Temptalia, whose opinion I always trust. I know, I know - I probably should have read the review before ordering it, but I always seem to do things backwards. And then the palette arrived and I swatched it and I seriously wasn't impressed. The colors are very pretty to look out, but several of the shadows seemed pretty sheer and they had a powdery consistency that promised tons of fallout. 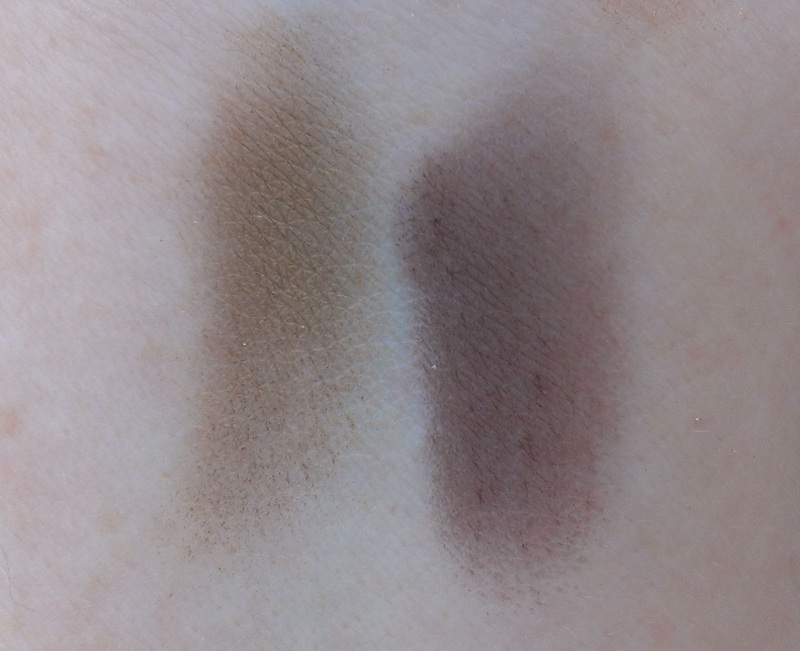 The shades include Glamour Light (S), a pale satin cream; Retrospeck (L), a shimmery golden champagne; Honesty (L), a light coppery bronze; Cognac (F), a golden bronzer; and Sketch (V), a rich burgundy. But after actually applying the shadows, I have to say - I kind of love this palette. Whatever the shadows might lose in translation as swatches, they make up for on the eyes. 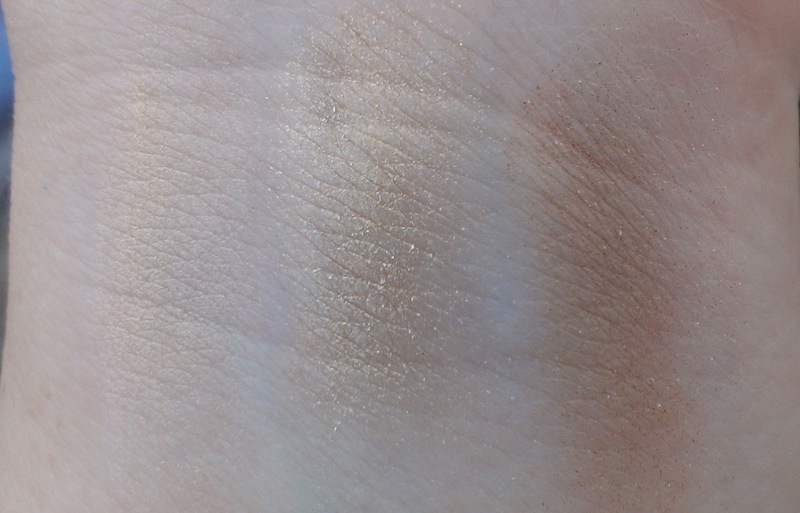 Glamour Light and Retrospeck seems fairly sheer, but used as a brow bone highlight and inner corner color respectively, they do a pretty good job. 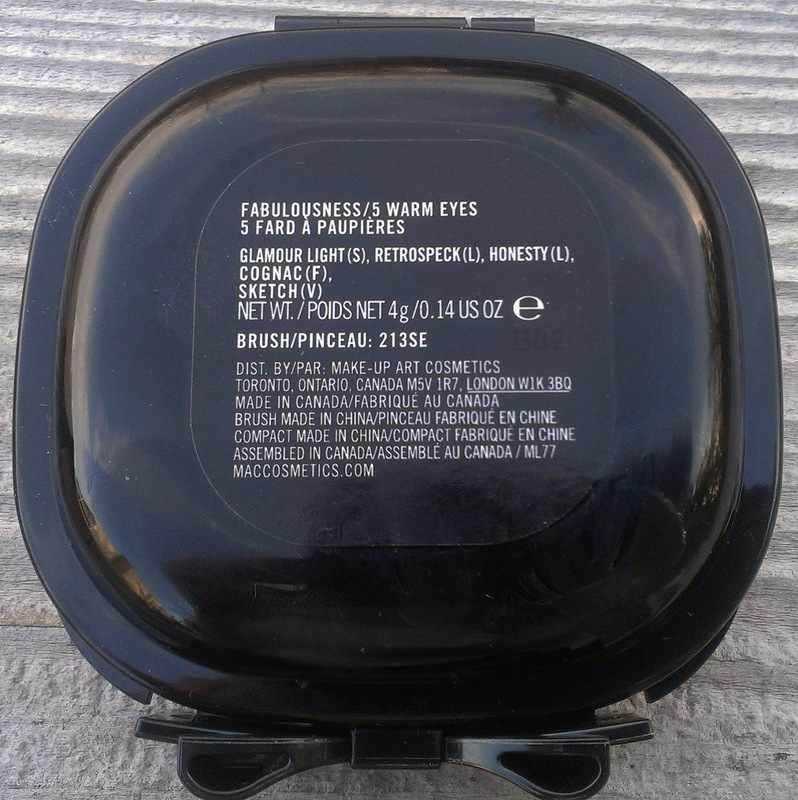 Honesty, with its coppery undertones, works extremely well on the outer half of the eye lid. 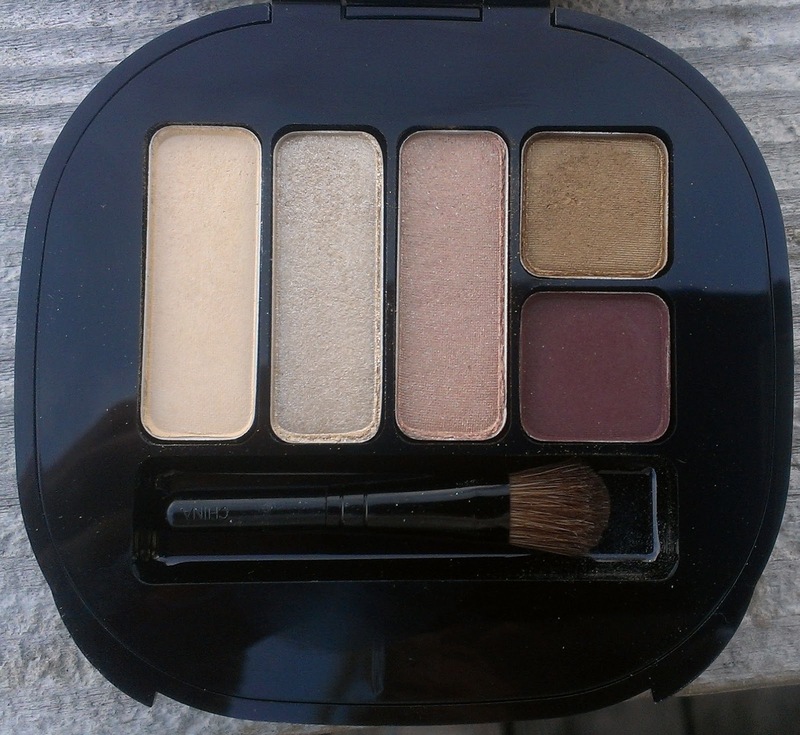 Cognac and Sketch are the two most pigmented shades in the palette. Cognac works beautifully as a crease color and Sketch is perfect for the outer "V" and warming up the outer part of the crease. The entire combination is just a really pretty look for daytime. I think you could bump it up to a smoky eye for the evening, but I haven't experimented with that. As much as I like the palette, though, I don't think everyone needs to run out and buy it. If you're a sucker for cute packaging like me, then you should definitely get it. If you have blue eyes, it's definitely worth considering. 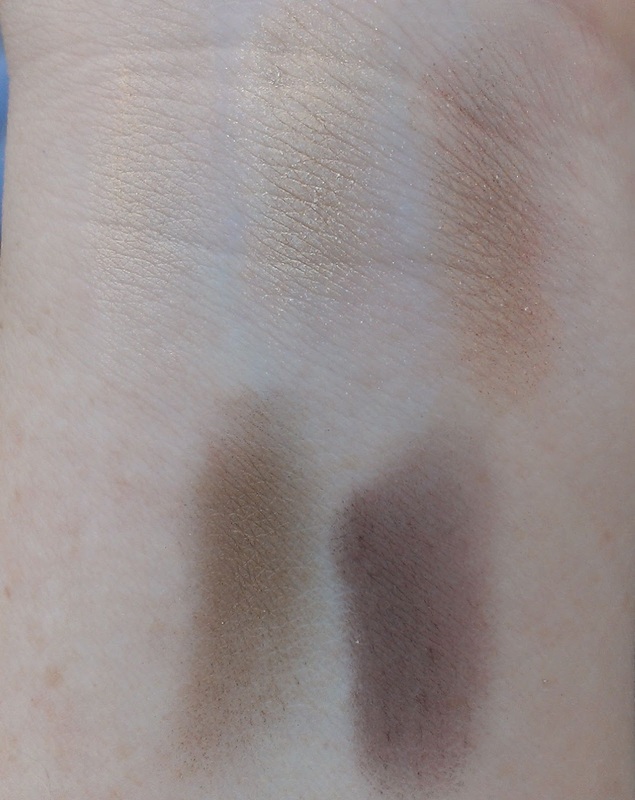 If you've never tried MAC shadows and want to try several shades at once, it may be a good option. Otherwise, you can probably pass. Personally, I feel like I'll get a lot of use out of it. The colors aren't particularly winter-y either, so I think it will transition into the spring and summer well too. 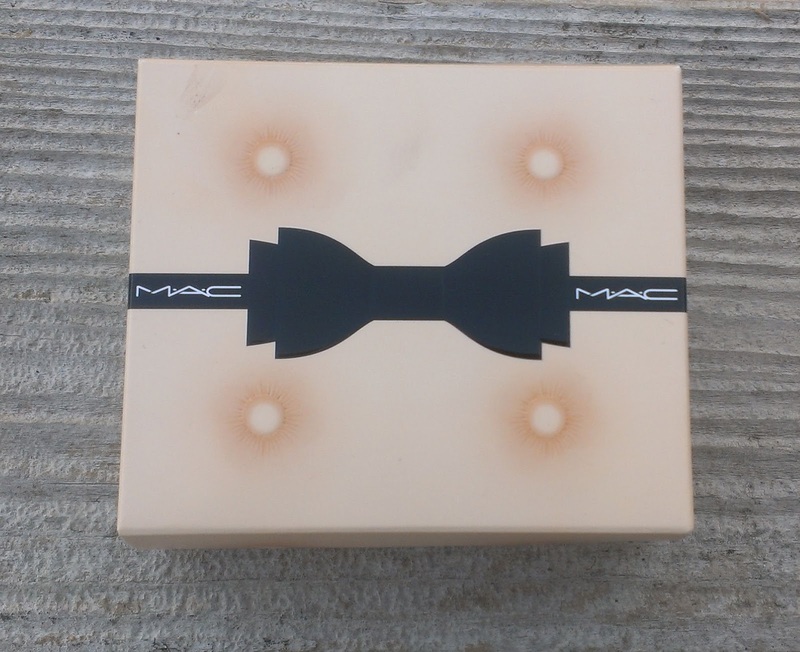 Did you pick up any of MAC's Fabulousness Holiday Eye Kits (or other kits)? What's your opinion? Are you as big a fan of the packaging as I am?